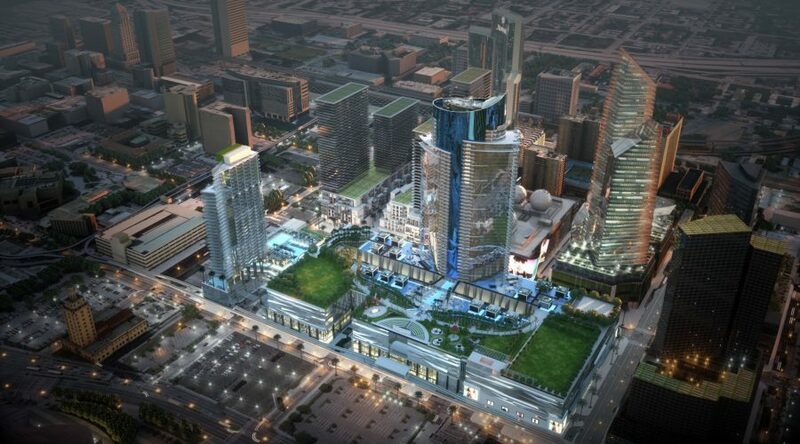 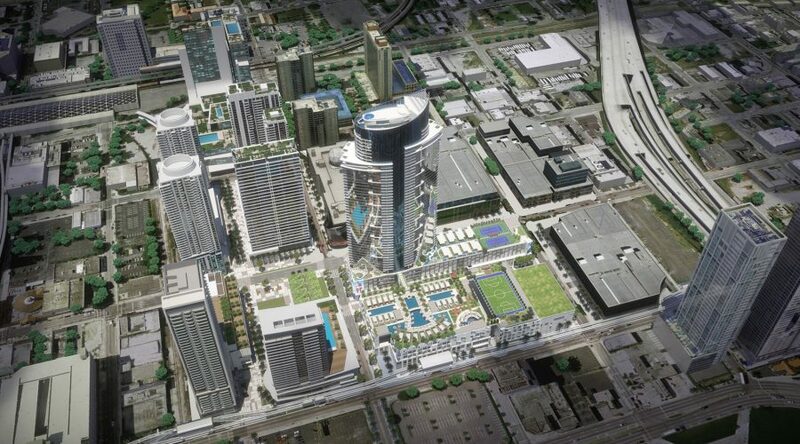 Miami Worldcenter is a world-class mixed-use development in the heart of downtown Miami, FL. 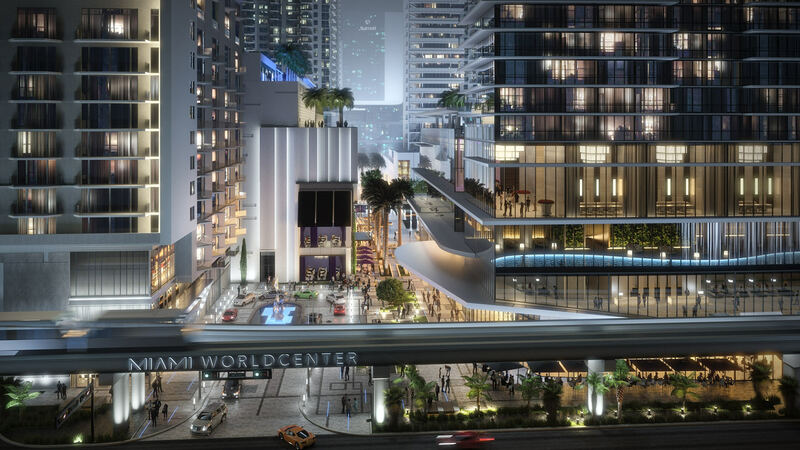 Surrounded by some of the best art and culture the city has to offer, Miami Worldcenter is spread over ten blocks and nearly 30 acres, making it one of the largest urban developments in the United States. 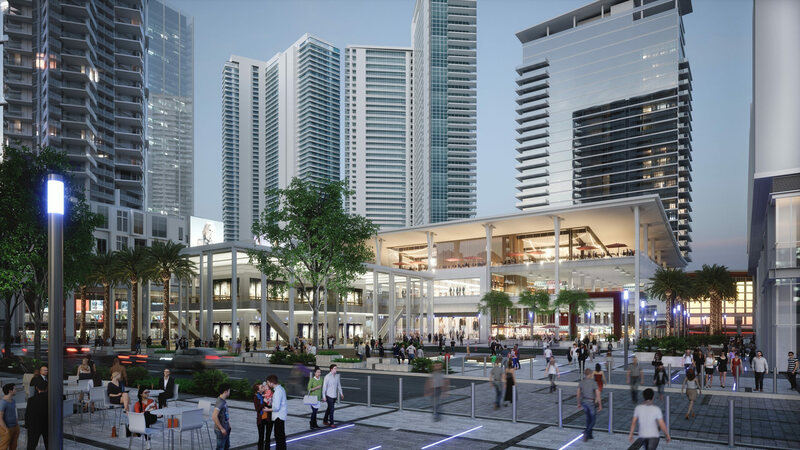 At the time of inception, the project, led by principals Arthur Falcone and Nitin Motwani, was the largest privately funded development project in the country. 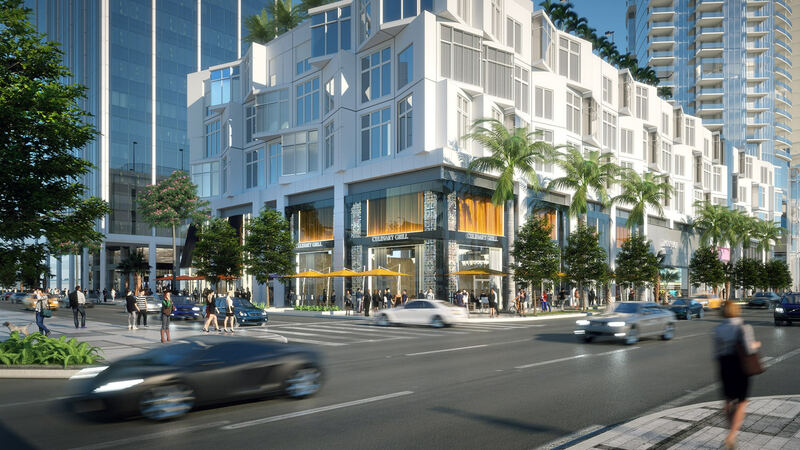 Spanning several blocks in the Park West neighborhood of Miami, just north of Downtown, this location enjoys ideal and readily available accessibility to South Beach, the Business district, and Government Center. 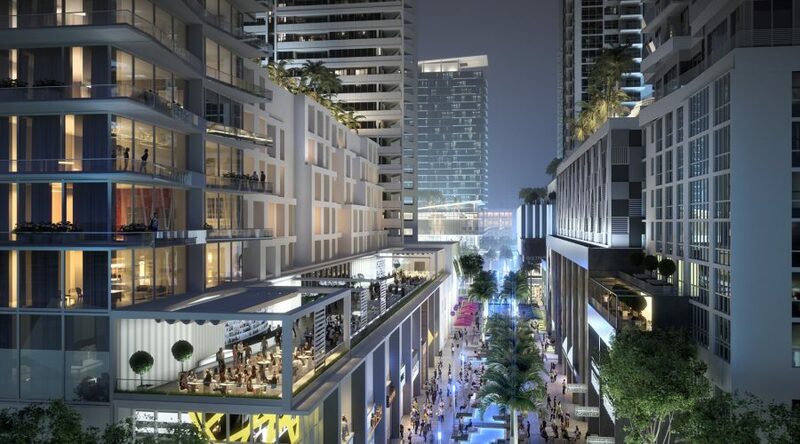 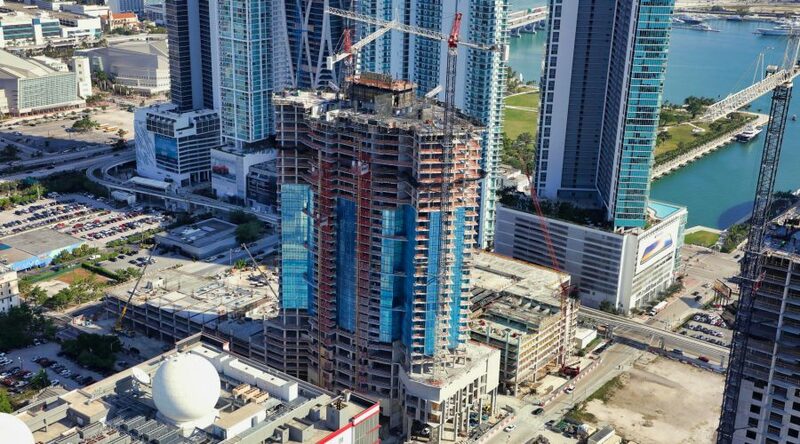 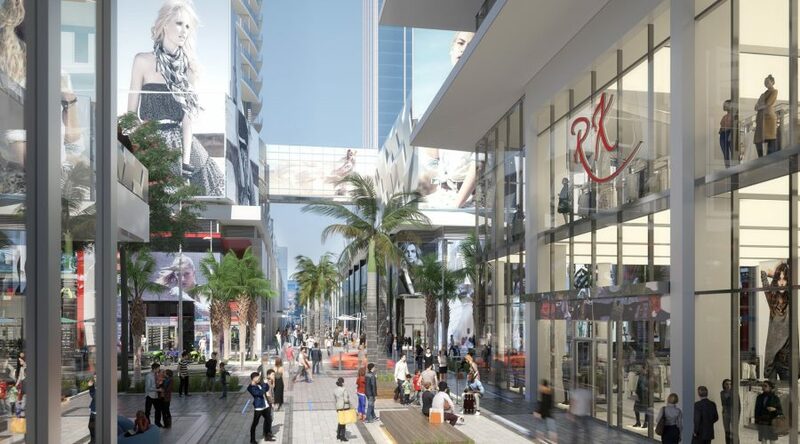 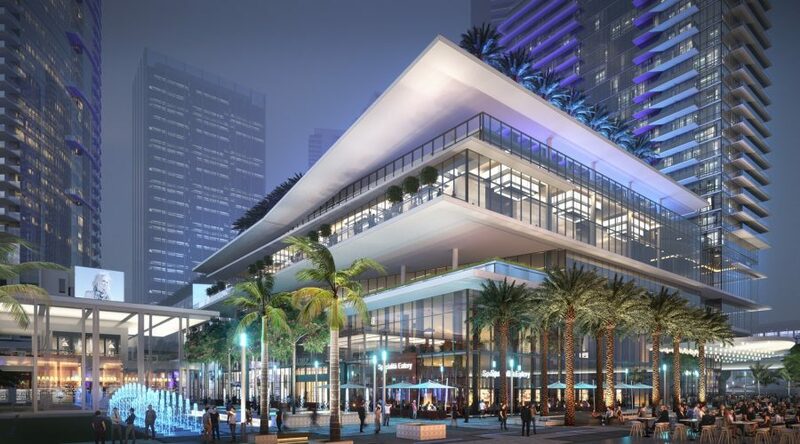 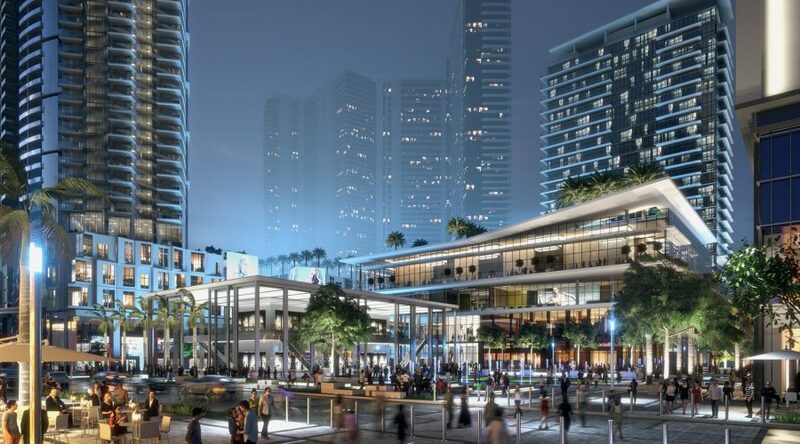 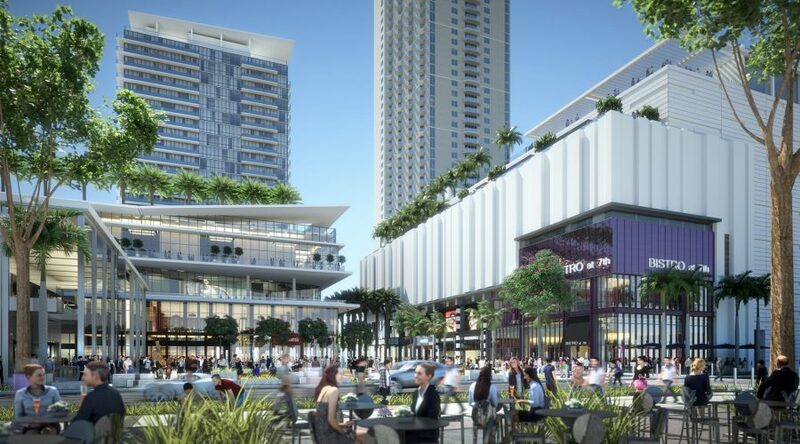 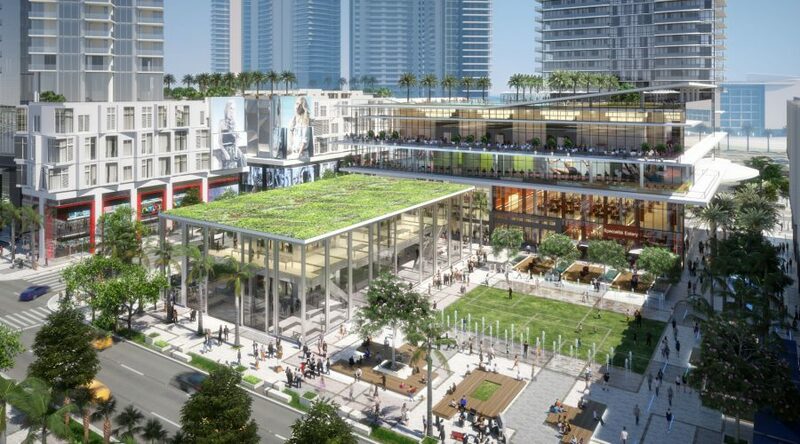 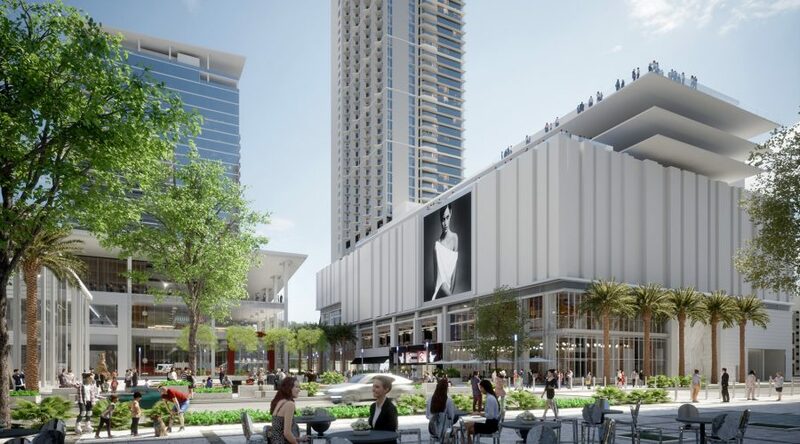 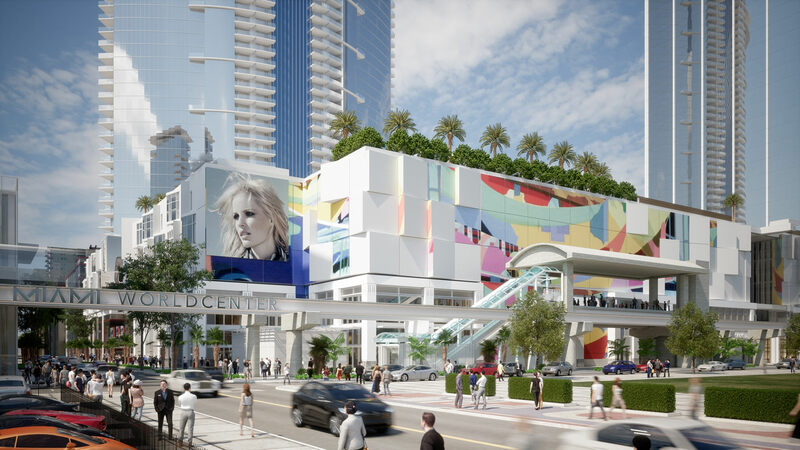 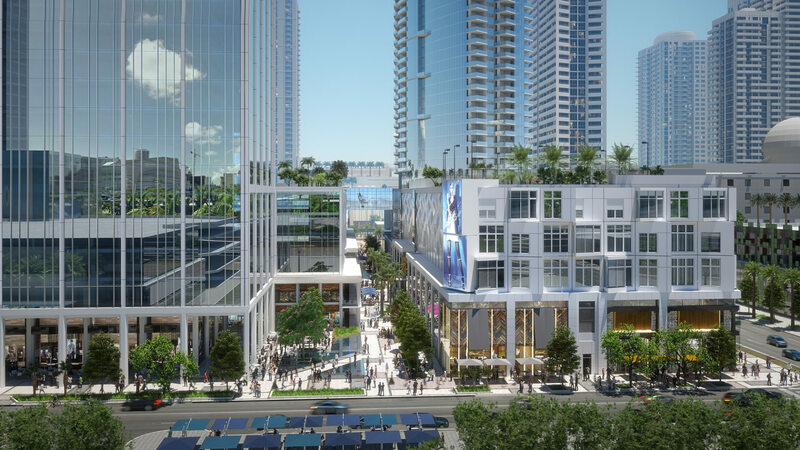 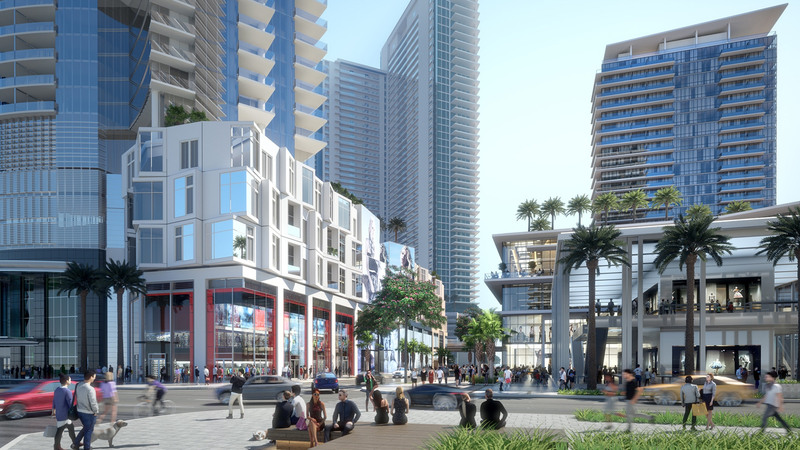 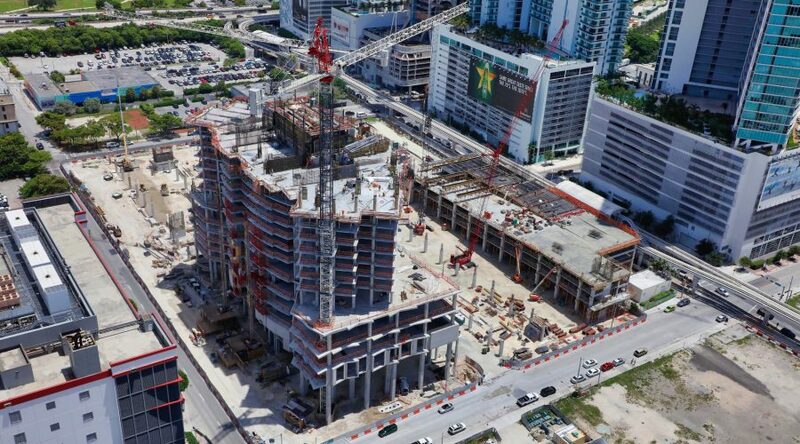 Upon completion, Miami Worldcenter will offer a compelling blend of retail, restaurant, and entertainment venues as well as hotel, residential, and office spaces. 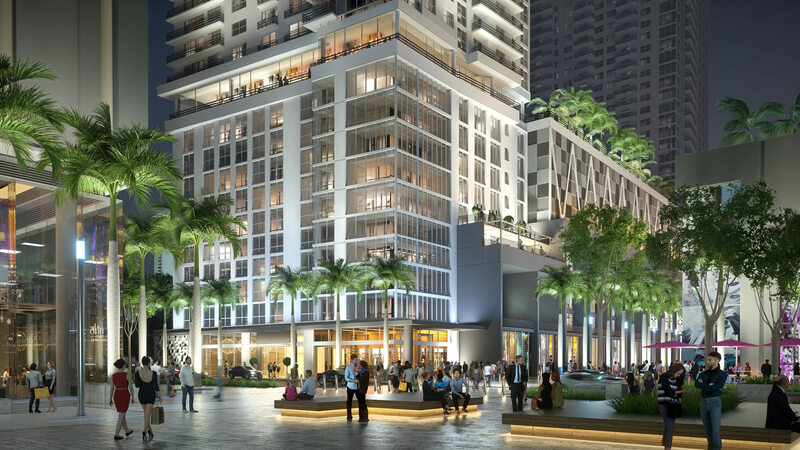 After completing Paramount in Fort Lauderdale, this was M2Es second project with the Falcone-Motwani partnership. 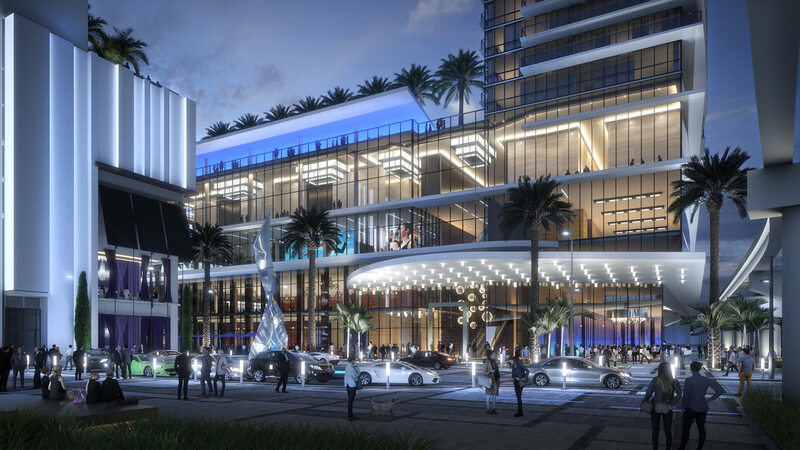 Commissioned to perform Total Quality Control, Project Management, and Forensic Engineering Services—the project proves the depth and challenges M2E thrives on with the planned 1800 room hotel and convention center. The 55-story building requires detailed inspections both exterior swing stage as well as lengthy internal inspections that call upon all of M2E’s engineering and construction disciplines.